Uganda is a lush, GREEN country in Eastern Africa. 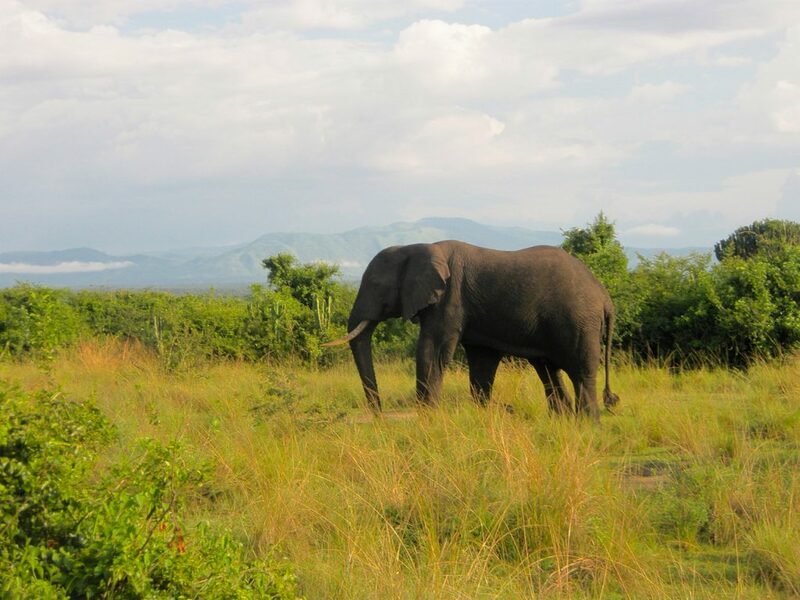 Perhaps best known for its dark recent history, Uganda is a country on the rise, with several game parks to be explored and numerous adventures to be had. Queen Elizabeth II National Park is one of the country’s highlights, along with the gorgeous Lake Bunyonyi area, Lake Victoria, and the adrenaline-pumping town of Jinja. 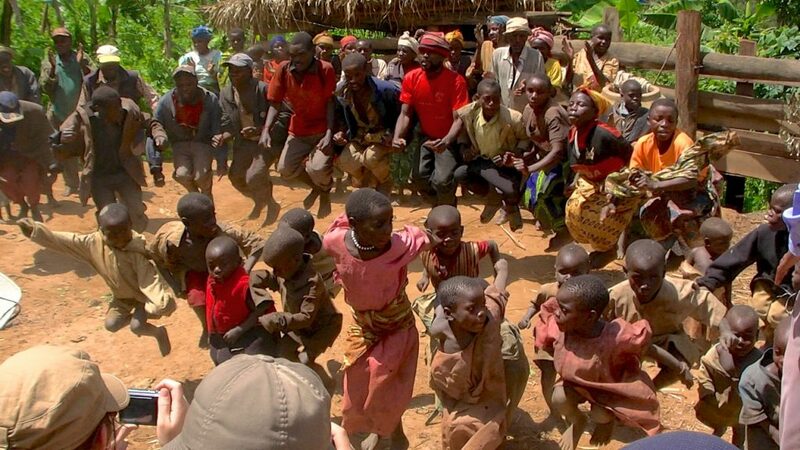 Uganda has several integral stops along every overland trip that circles the ‘Gorilla Loop’- an overland loop from Nairobi to Rwanda that attracts many tourists interested in seeing the famous mountain gorillas. It can also be reached via international flights into Kampala or Jinja, though the overland route is the more popular method by far. Go on a Royal Safari- The Queen Elizabeth II National Park is a spectacular game reserve once again at the safari forefront after the local wildlife was virtually destroyed under the Idi Amin regime. Massive herds of elephants, large prides of lions, and some spectacular volcanic craters, this park is well worth spending a few days exploring. 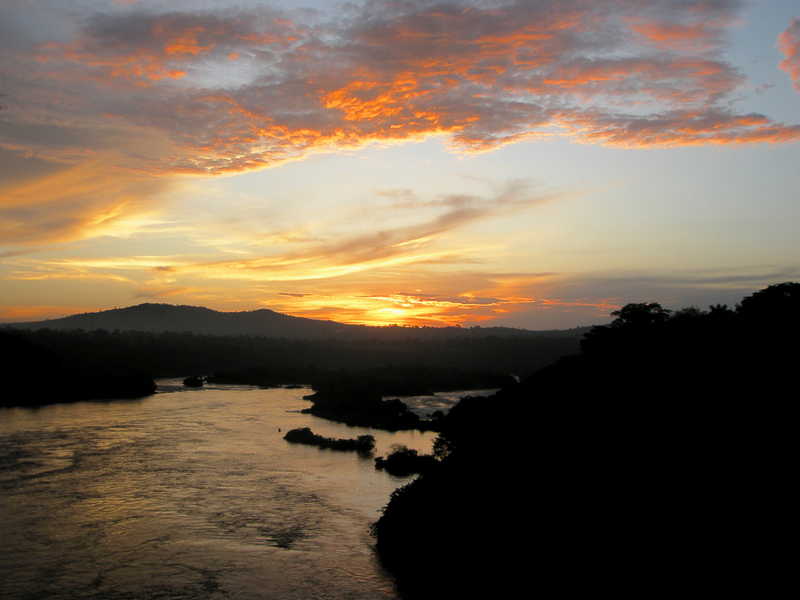 Find the source of the Nile- once a mythical, unreachable place, Lake Victoria is now one of the primary tourist attractions in Uganda. 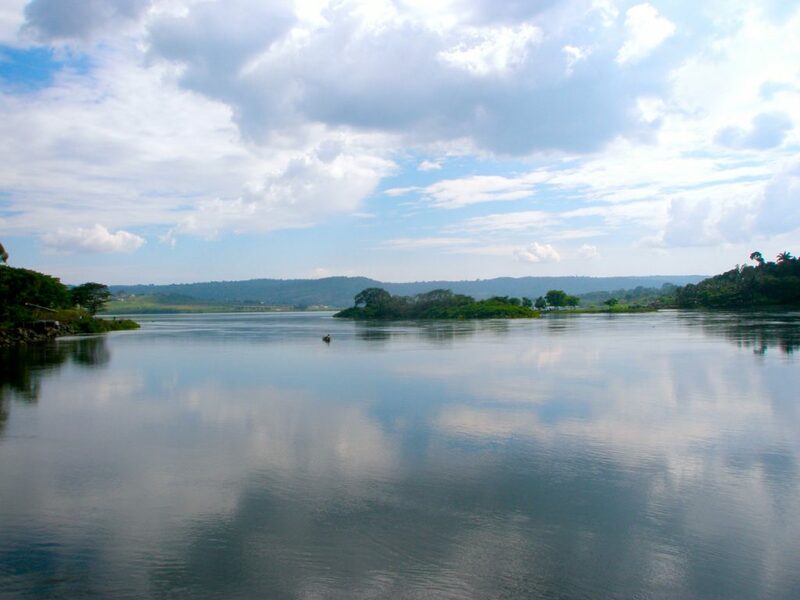 The second largest lake in the world, Lake Victoria is MASSIVE, and offers countless activities to visitors. Go for a cruise, throw in a line, or just sit at the lakeside and enjoy the view. Take on the Nile- whitewater rafting is a huge draw in Jinja, with the Class V rapids of the White Nile right in the neighborhood. Numerous outfitters run river trips daily- shop around to compare prices. Hang out in Jinja- a remarkable town right on the shores of Lake Victoria, Jinja has so many activities to offer travelers that you could spend a week here and still not do EVERYTHING. A great place to get your heart thumping a bit, it is also a perfect spot to relax and enjoy the beautiful scenery. 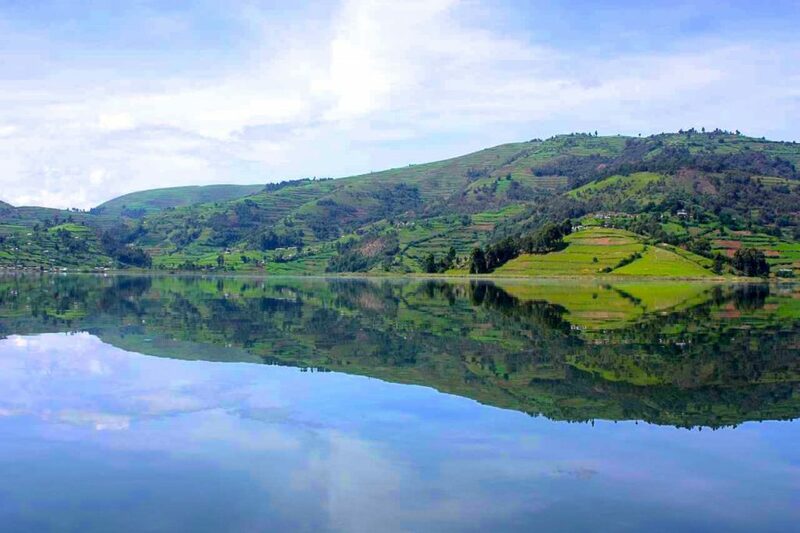 Cruise Lake Bunyonyi- a jewel set among the lush rolling hills of Uganda, Lake Bunyonyi is GORGEOUS. Terraced surrounding hills, little villages spotted here and there, colorful boats plying the waters, friendly lakeside resorts and retreats all along the shores- it is an amazing place. Perfect for a day’s adventure of exploring, and a relaxing evening along the quiet shores. Explore Kapala- Uganda’s capital city is once again thriving, and there is always something going on. Ask at your accommodation about local markets and festivals, and get out and explore this vibrant city. Watch out for hippos at QEII National Park- they’ll invade your camp kitchen in the middle of the night, leaving everything a MESS. Lock all of your food and cooking gear away every night. Jinja has several opportunities for you to volunteer and help out in the local community during your visit- Soft Power is one of the most well-known. Lend a hand and get to know some incredible people in the process. For a better understanding of what the people of Uganda have had to come back from, try reading ‘A State of Blood’- a book about the Idi Amin years written by one of his ministers after having fled the country for fear of his life.